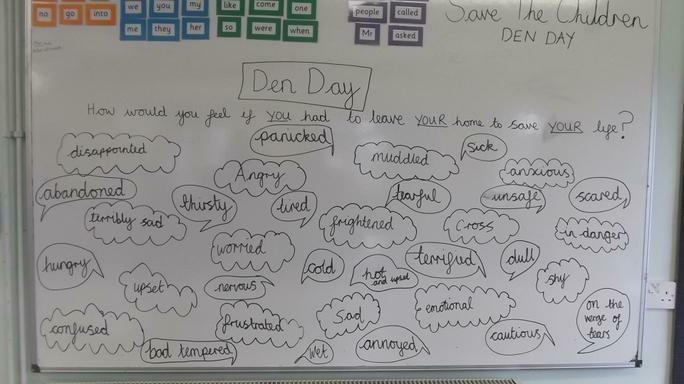 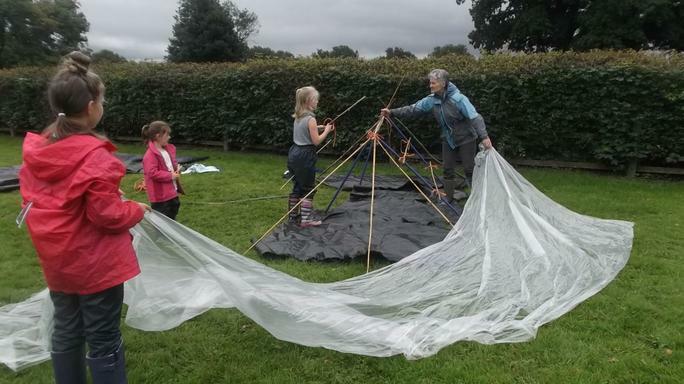 Here are some photos of the Den Day at Whitesheet which offered the children the opportunity to see how it would feel to have to leave their homes due to being in danger. 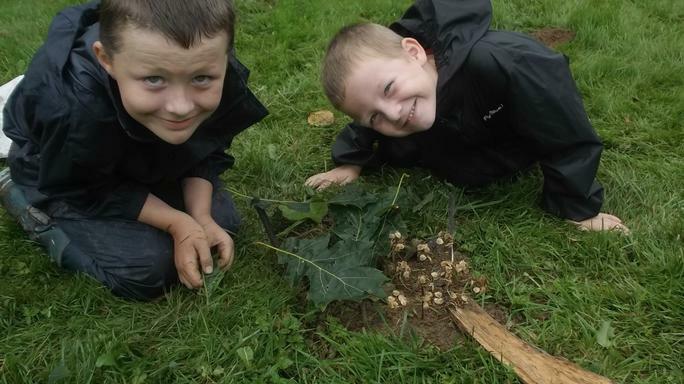 They learned many skills around friendship, team building and outdoor survival. 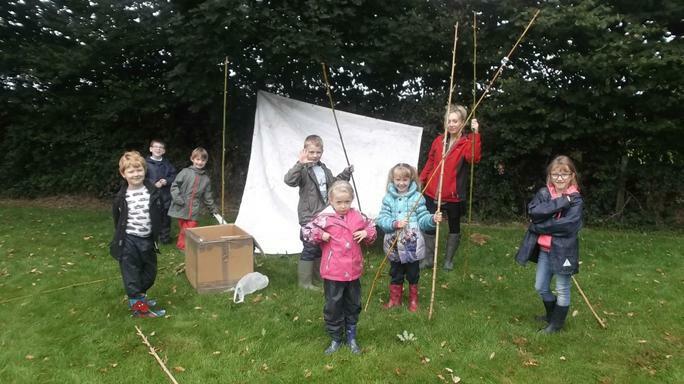 By collecting natural materials from the local area they constructed small dens for the fairies and elves and using material they had brought from home, ended the day making big dens in teams of seven. 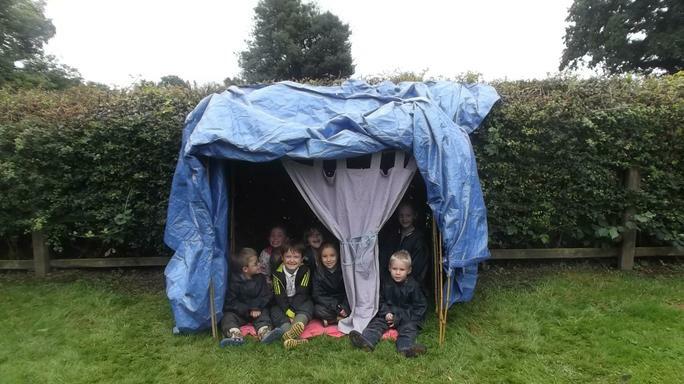 With great parent support they raised over £50 for 'Save the Children', a really proud achievement!